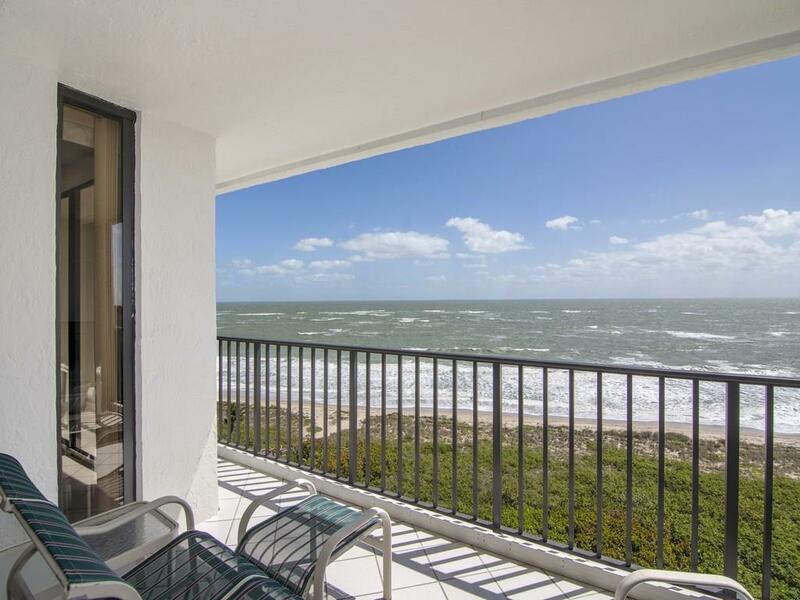 Breathtaking oceanfront views! Light and bright 3br/2ba 11th floor condo. 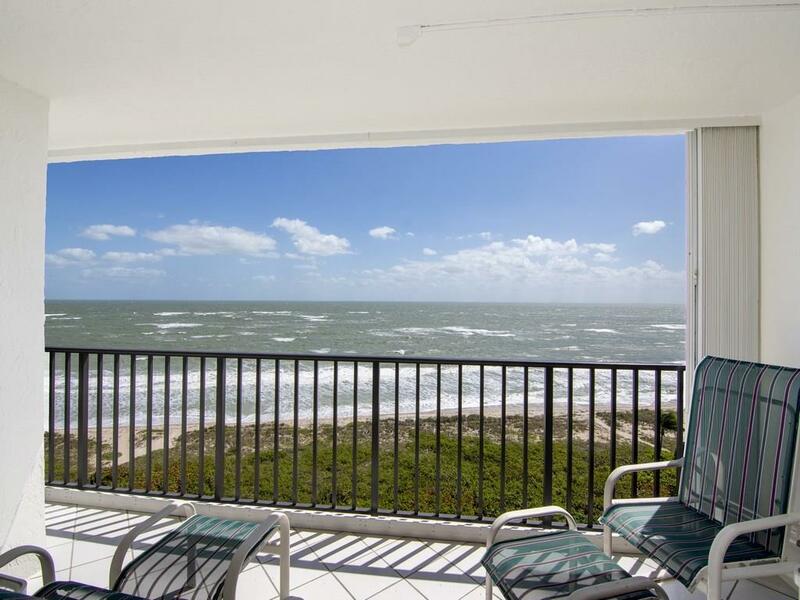 Private beach access, walk renowned beachfront for miles. Tile floors throughout, big master br, large laundry room. 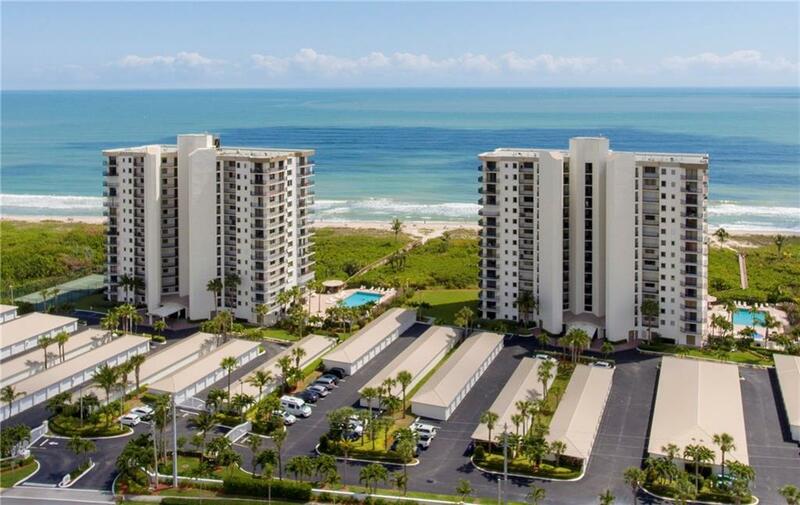 Heated pool, spa, exercise room, lobby, 2 elevators, club-room, tennis and private beach access. 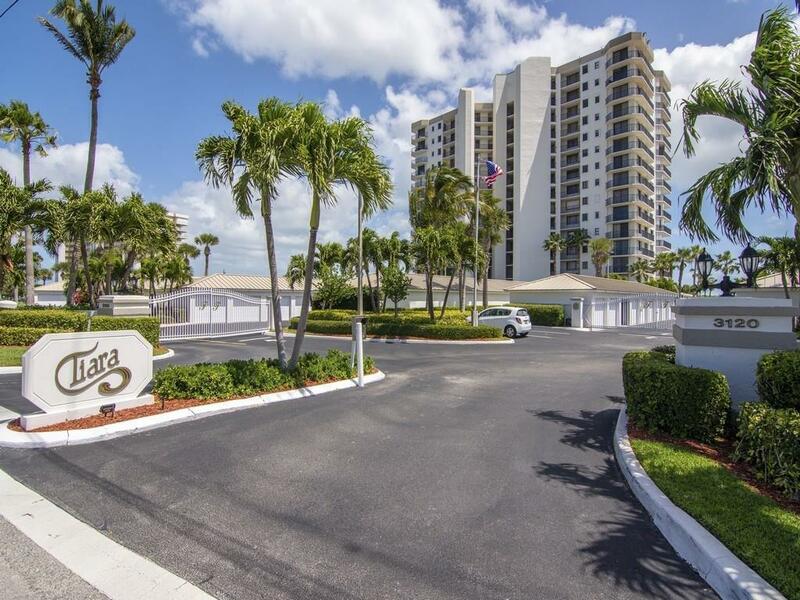 Close to marinas and oceanfront dining. Sz are approx/subj to error.